The agent has written about 100 contracts through his state's market. A Washington state agent says 20 percent of his QHP customers have to verify documentation. An unnamed Washington state agent has given outsiders a peek at how the Washington Healthplanfinder is handling customer service. “Carl,” the agent, says he has 28 years of experience with selling medical insurance in the state and has helped customers submit about 100 qualified health plan (QHP) applications through his state’s state-based exchange. A comment letter he sent describing his encounters with the exchange amounts to a rough-and-ready study of exchange performance. The exchange has asked about 20 percent of his customers to verify their documentation. One customer, who submitted an application in January, has received no indication that the exchange has looked at the application, suggesting an extreme error rate of about 1 percent. Getting the exchange to send two customers’ files to the insurer of their choice took five months, suggesting that about 2 percent of applicants may experience severe processing delays. Because the exchange has just two people working its broker service line, Carl has been able to get the broker service people on the line just once. The exchange included Carl’s comment letter in a recent board meeting packet. 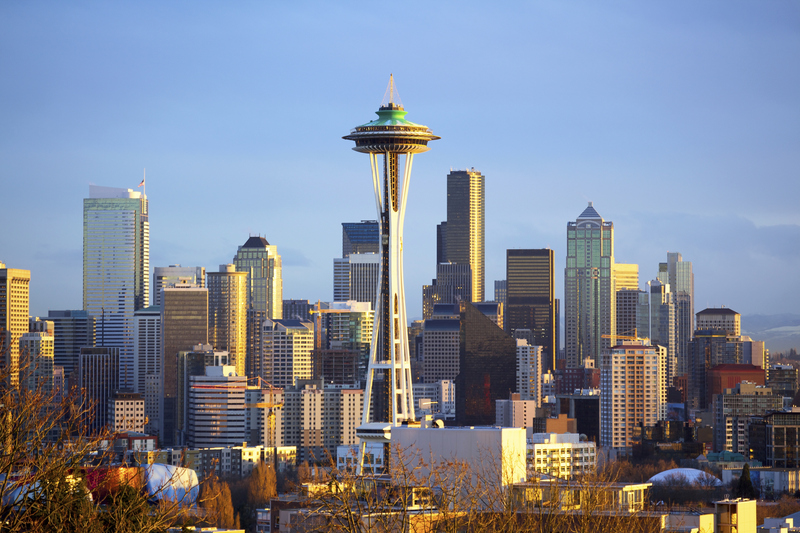 Patient Protection and Affordable Care Act (PPACA) exchange program watchers have given Washington’s state-based exchange middling marks. The exchange had a working enrollment system from the beginning, but it also has suffered from billing and administrative problems. Mike Kreidler, the state’s insurance commissioner, recently offered consumers who say they were hurt by exchange glitches access to a special enrollment period that will last until Nov. 14 — the day before 2015 open enrollment period starts. One question has been whether many administrative glitches at that exchange and others have been caused by user unfamiliarity with the PPACA exchange system, or whether some complaints are the result of the kinds of random errors that can affect users of any big, complicated system. Carl, who has many years of experience with dealing with insurance program service problems, says he has seen problems with customer service program rules as well as with administrative systems. At the regular customer service center, “they are very nice,” Carl says. The call center workers can usually look up application forms and say whether the forms are coded correctly, but the workers cannot say when anyone will look at the applications, Carl says. Originally, he says, the call center workers refused to talk to brokers, even though the broker service center was swamped. When the call center reps would speak to him, they would answer only one question at a time, even when the overall call center hold time was zero. “Ben,” another commenter with a letter in the board meeting packet, blasted a customer service survey the exchange is using.